Traditionally framing lumber consists primarily of 2x “Two by” dimensions. 2×4, 2×6, 2×8, etc. This product is primarily used for structural framing in new home construction and/or remodeling. Studs within walls, plate stock, roof trusses and other components are constructed of framing lumber. We at General Materials select and sell only the best quality lumber available for our customers. One of the cornerstones of our service and reputation is consistency in providing straight, high-quality lumber which minimizes waste on the jobsite and makes the builder’s job much easier to manage. The term “Sheet Goods” typically refers to plywood and OSB (Oriented Strand Board). These products are used for floor decking, sheeting the outside of a structure (wall sheeting) and roof decking. 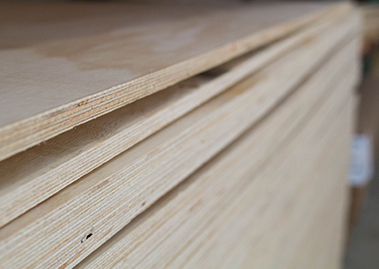 Finish grade plywood with a specialty face of Birch and Oak can be used for furniture making, cabinet making, etc. 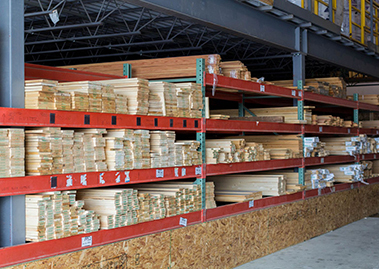 We also carry a large selection of treated plywood and marine grade plywood as well as our construction grade material. 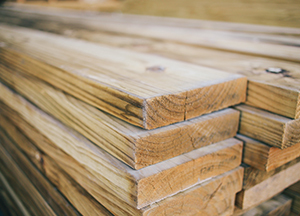 Treated lumber is used for outdoor projects; decks, patio construction, yard sheds, pole barns, etc. It is easily identified by its green coloring. The material is pressure treated with chemicals which make it resistant to mold, rot, insect infestation, etc. This provides a long-lasting natural product for construction. 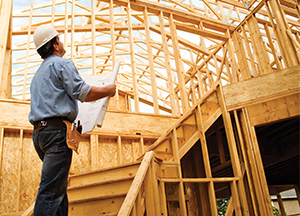 General Materials also carries an extensive selection of Dricon fire retardant lumber and plywood for commercial projects requiring additional fire resistance. 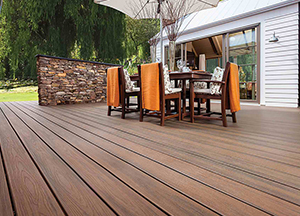 We at General Materials are proud to be a stocking dealer for Trex composite decking products. Designers and Project estimators can assist with your next outdoor space, from simple deck surfaces to outdoor kitchens, patio enclosures, stairs and pergolas. Trex is also a leader in varying color options with the best warranty in the industry. General Materials stocks a wide variety of finish grade specialty boards for your project needs. These products are normally used as trim around windows and doors, interior trim and woodworking projects, shelving, as well as some closet, cabinet and furniture. This type of lumber is always stored indoors in a clean, dry and controlled environment to ensure quality and protect appearance. Siding can take many forms, from natural cedar, to vinyl and even fiber-cement products, all of which are available to our customers. 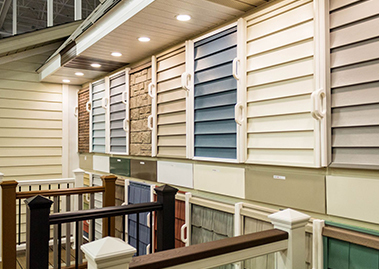 Our vinyl siding is provided by StyleCrest in a wide variety of colors and styles. Cedar products offered by some of Michigan’s best specialty distributors and mills, along with James Hardie fiber cement siding. We also feature the InnerSeal line of prefinished siding and trim products from Louisiana Pacific. General Materials is proud to offer several types and brands of insulation for your home. Our fiberglass insulation is provided by Guardian Industries, located in Albion Michigan. Guardian is recognized as an industry leader in fiberglass insulation. We also offer blow-in cellulose insulation from Nu-Wool. This is the ultimate in recycled product as cellulose insulation is primarily manufactured from recycled paper products. In addition we have a product ground from rocks – Roxul insulation is formed from minute particles of granite. 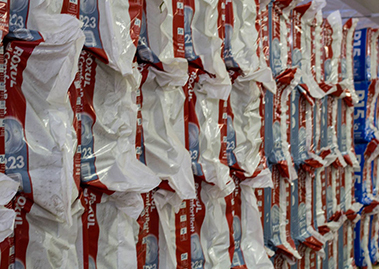 This insulation is known for its water resistance, sound insulation and being fireproof. On top of the typical insulation products, General Materials also carries a full-line of Dow blue Styrofoam insulation boards from ½” thickness to a full 2” thickness for foundation work, basement walls and a host of other uses. From crown moulding to baseboard moulding, General Materials offers a wide variety of products from several manufacturers to suit your design needs. 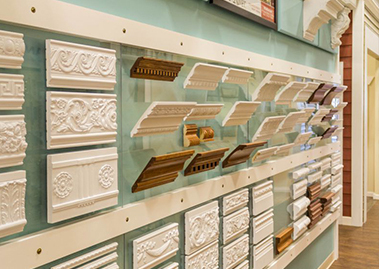 Consult with a designer to select period-correct indoor or outdoor moulding for your home. 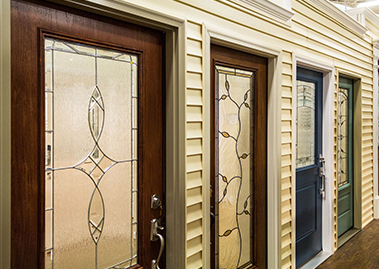 With window offerings from Anderson, Atrium and Weathershield, to doors from Therma-Tru, Simpson, TimberGate and Upstate Door – we have your door and window needs covered. We can also arrange for installation of these and many other products. We offer roofing products from several manufacturers, including Certainteed roofing products. 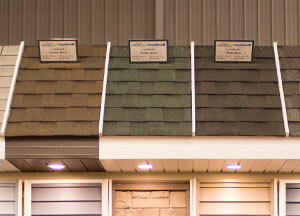 Stocking 15 different colors of shingles and accessory shingles in the Landmark series of roofing products, we can literally cover everything you need in roofing products. 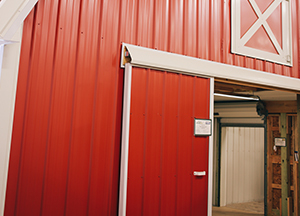 General Materials is partnered with several different providers of steel products for agricultural buildings, including Fabral and Central States Steel. Between these two companies we can provide our customers with a wide range of colors, and styles to design and build the pole barn you want and need. In addition we offer equine accessories, doors, stalls, feeders, etc from Plyco. You can count on General Materials for the newest laminated and engineered posts and beams for the structural integrity of your building. 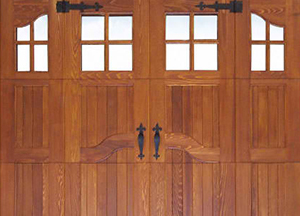 We have several different Garage Door styles in a variety of colors, supplied by a local vendor. We also provide opening systems, featuring Lift Master openers and accessories. 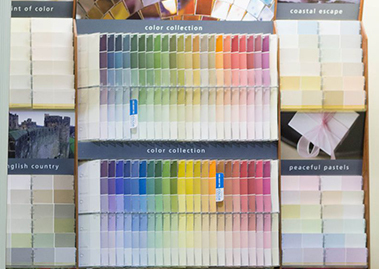 General Materials is proud to offer Valspar paints and Cabot stains. These are two of the most trusted brands in the industry, providing the consumer with virtually any color, texture or style of finish desired. Get organized with a multitude of storage solutions for inside your home, garage, or barn. 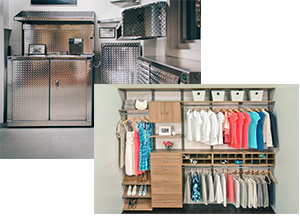 Our designers have the ability to take your basic dimensions and create the closet or garage of your dreams. We are very proud to offer cabinet design with not one, but two talented and accredited designers. 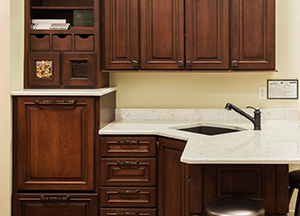 With nearly a dozen cabinet brands from which to choose and more counter-top options than you can imagine – there isn’t anything we can’t do to create the kitchen or bath of your dreams. We also offer plumbing fixtures from some of the finest names in the industry, as-well-as appliances to round-out your selection.